The life coaching business is enormous today, and it’s only getting bigger and bigger. In the US, the whole self-improvement industry is worth almost $10 billion. Life coaching is one big part of it. So, when you see those numbers, it’s only natural to want to get in on it, if you have the skills. The problem for most people first entering the industry – is how. 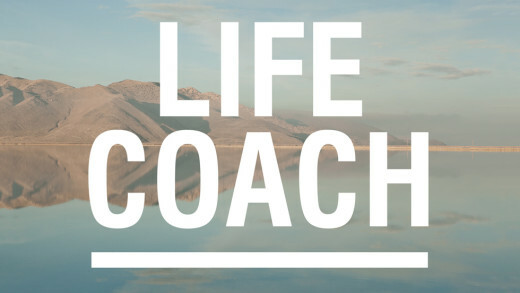 How can you turn your skills into profits and Start a Life Coaching Line Business? The ‘How’ part is always the issue, so you’re not the only one wondering this. However, you don’t have to fear a thing, as we are here to help you with this. Even the most successful life coaches will tell you that you have to spend to earn. In their eyes, that’s not spending money; it’s investing in yourself. Plus, if you’re going to invest in something in your life, it’s best to invest in yourself and your skills. If you’re good, then the investment will be more than worth it. Now it’s time for something more practical. If you want to succeed in this seemingly harsh business, you need to shift your focus towards the right people. The people who will give you the most money. Naturally, you have to start small, with regular folks, but through time, start getting more serious and turn towards other coaches, small businesses, and executives. These people today usually have coaches, because they know that they can lead them on the path to more success. If you believe in yourself, then you have to try it. If you know you’re good, those people will know it too; it doesn’t matter if they’re in a high position, they will listen to you. Over time, more people will want to reach you and will be interested in what you have to say. As a coach, you can help all of them by talking with them. The easiest way to do that is over a phone. That way you’ll be able to reach people outside of your area. 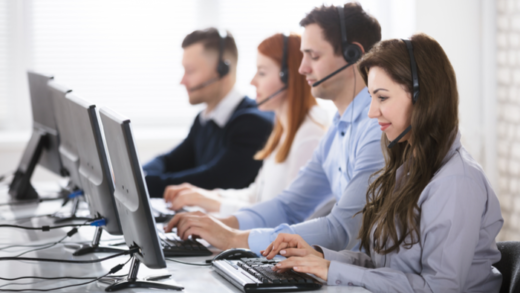 Things like the pay per call industry can help you achieve precisely that. With a pay per call premium line, you’ll be able to charge your clients for the calls they make. The money flowing in this way will pile up and increase over time. To know more about this, and get further help turning your coaching skills into profit, reach out to PayPerCall as soon as you can. 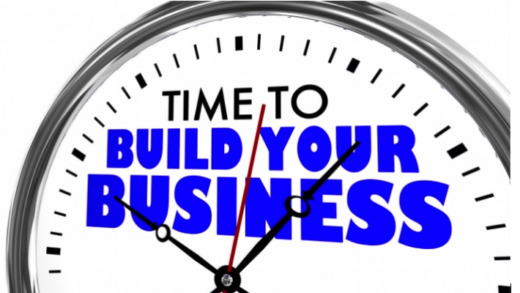 We can help you hone your skills and set up a line that will provide further profits for your new business.